Takeda has reported that Vedolizumab (Entyvio) achieved superior rates of clinical remissions verses Adalimumab (Humira) in the first-ever head-to-head biologic study in ulcerative colitis. 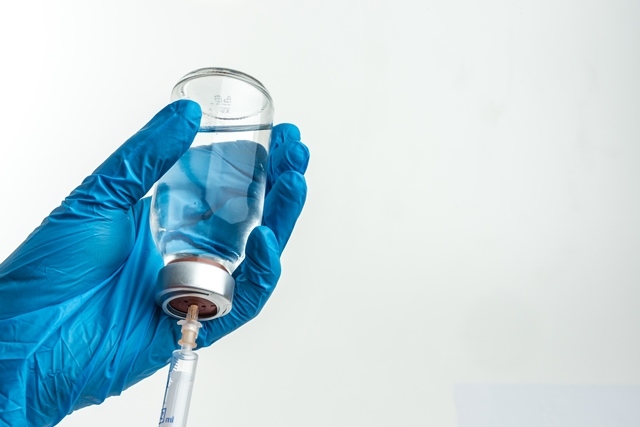 Data showed that 31.3% of patients receiving vedolizumab intravenous (IV) achieved the primary endpoint of clinical remission compared to 22.5% of patients treated with adalimumab subcutaneous (SC) at week 52, with the difference being statistically significant. Moreover, treatment with vedolizumab was associated with significantly higher rates of mucosal healing at week 52, with 39.7% of patients receiving vedolizumab achieving mucosal healing compared to 27.7% treated with adalimumab. “As the first clinical study to directly compare the efficacy and safety of two commonly used biologic therapies in patients with ulcerative colitis, VARSITY provides invaluable knowledge to help inform physicians’ treatment decisions when initiating biologic therapy,” said Jeff Bornstein, Executive Medical Director, Takeda. “This is also the first time we have seen a direct comparison between two medicines with distinct modes of action in ulcerative colitis, the gut-selective anti-alpha4beta7 integrin vedolizumab and the anti-TNFα adalimumab.